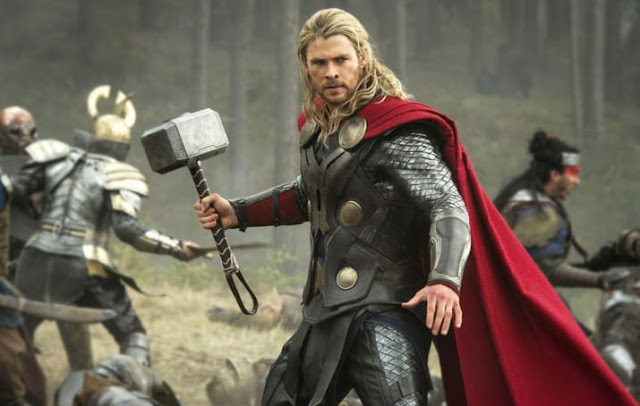 The director of the eagerly anticipated blockbuster Thor Ragnarok, the third feature film in Marvel's Thor franchise, says he made the hiring of Indigenous crew in Australia a priority. “It’s a responsibility you have to the Indigenous people. 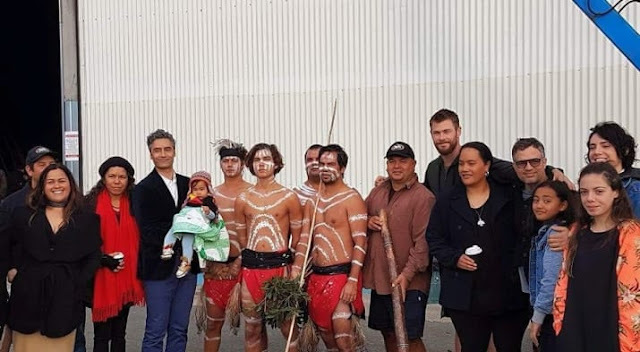 You’re coming to a country and you’re bringing money into the economy and creating jobs but I think you have an even bigger responsibility to look after the people that have less opportunities,” director Taika Waititi told BuzzFeed News from the film's Queensland set. Waititi, who is of Māori descent, said that he made it clear to producers from the beginning that he wanted Indigenous people working on the film. "I was exploring the idea from the moment I got to LA, telling the producers at Marvel and they were fully onboard with it. We got a few attachments and it’s really cool. We’ve got them all throughout different departments and I feel quite good about it," Waititi said. On the first day of filming, the Yugambeh people, who are the traditional owners from the Gold Coast where the Warner Brother's backlot is situated, performed a welcome to country ceremony. The production has also contracted an Aboriginal company to supply water to the set. There are eight Aboriginal people working on the film in different areas including directing, stunts, set design and production and grips. Cinematographer Cornel Ozies and award-winning actor Shari Sebbens are working directly with Waititi, and Jaru producer and writer, Kodie Bedford, is working in the stunts department. "We are finding those new talents and giving them an experience not many people have. I mean, I am 40 and this is my first experience on a set like this and giving that experience to young native people is invaluable and a really cool experience," he said. The attachments are part of an initiative by Screen Australia’s Indigenous Department to give Aboriginal and Torres Strait Islanders a foot in the door of the film industry. One of the former participants in the scheme is Ryan Griffen who went on to create the acclaimed television series Cleverman. "All of my Aboriginal friends feel very much like family, and for me it’s such a weird and new thing for me to work on a Hollywood film. 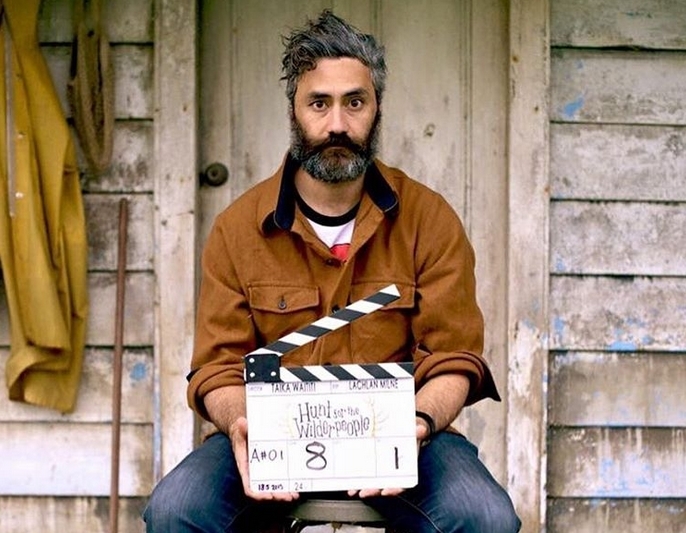 Having Indigenous people and New Zealanders in the crew helps calm me down and makes me feel relaxed," Waititi said. 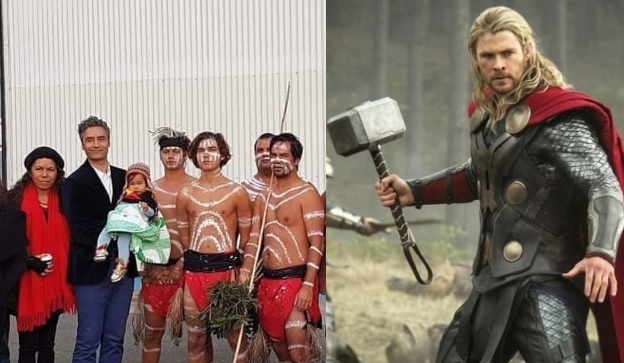 Responses to "The Director Of The New Thor Movie Made Hiring Aboriginal People A Priority "